The aforementioned Bill Gates, co-founder and former CEO of Microsoft, was in Paris this week for the global conference on climate change and took to his blog to announce two related initiatives. Meanwhile, over at the place where Mr. Gates had his former day job, Microsoft took to its blog this week to announce its new PowerApps tools for businesses to make their own internal apps. Also over on the business side, Microsoft announced its new Skype for Business service for Office 365 customers. Google, ever helpful (and sometimes creepy), is touting its new Data Saver mode for its Chrome browser for Android. Google estimates this could help users have 70 percent of their data downloads. Other browser, (Like Opera Mini for Android, iOS and Windows Phone, also have tools for compressing images to help save time and money.) And, feeling sort of Pinteresty, Google has also made it possible to “star” photos you find on Google Image Search for later looking. The feature is available on the Android and iOS versions. Reports from the rumor mill say Apple is getting ready to ditch the standard 3.5-millimeter headphone port on its iPhones in lieu of an all-in-one Lighting connector and an overall thinner iPhone 7. Apple, of course, is not commenting, but soundhounds across the Internet are. In Mac software news, the creators of the Sketch program have decided to quit selling their software in the Mac App Store, basically due to the constrictions Apple places on developers. 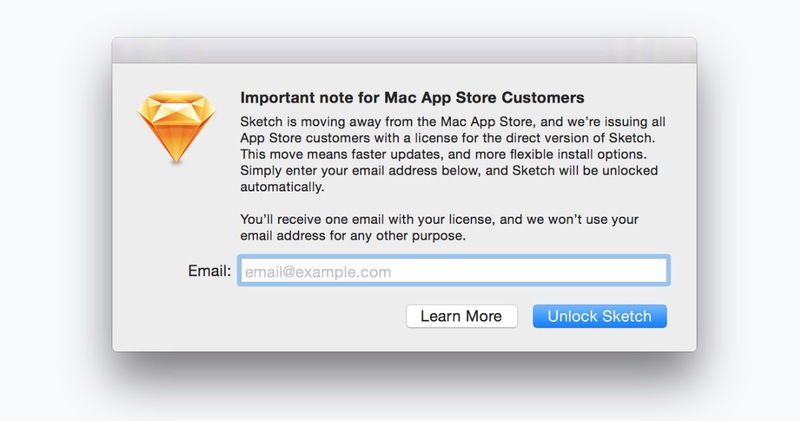 The Sketch design software will be available as a direct-sale product from its creators. Other developers like Panic have also quit the Mac App Store for similar reasons. Two other Apple-related deals seem to be in the works. One looks to be a sure thing: The Sonos music system will start carrying the Apple Music service this month – the beta goes live December 15th. Less confirmed, however, is the news that Amazon Prime Video may actually be landing on the new Apple TV. According to the MacRumors site, Amazon has confirmed that an app for Apple’s tvOS is in development and may even arrive by the end of the year. Good news for Apple-owning PKD fans wanting to stream The Man in the High Castle on the big screen. Adobe has been busy the past week as well. The company has rolled out updates to its Creative Cloud software and managed to rename its Adobe Flash Professional program as “Adobe Animate,” perhaps because the name “Flash” has become synonymous with “giant gaping security hole.” And another update: the Adobe Premiere Clip video-editing mobile app is now available for Android along with iOS. 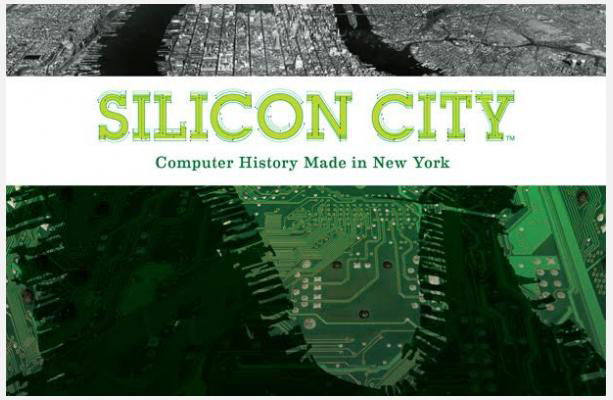 If you live in the New York City area and enjoy a good nerdy museum visit, check out the “Silicon City: Computer History Made in New York” exhibit at the New-York Historical Society. It runs through April 17th and features a recreation of IBM’s pavilion at the 1964 World’s Fair, a nod to Grace Murray Hopper’s contributions to programming, a model of the Bell Labs Telstar I communications satellite and extremely early video games. If you’ve been holding on to that $30 Unlimited Data Plan from AT&T since 2007, brace yourself. Starting in February, the price will go from $30 to $35 a month. And finally, this week marks the 20th anniversary of SOHO — not the overpriced trendy Manhattan neighborhood — but the Solar and Heliospheric Observatory, a joint project by NASA and the European Space Agency. SOHO was launched into space on December 2, 1995 and quickly went to work studying the sun — and also discovering 3,000 comets out there as well. Happy 20th, SOHO. Here’s looking at you.